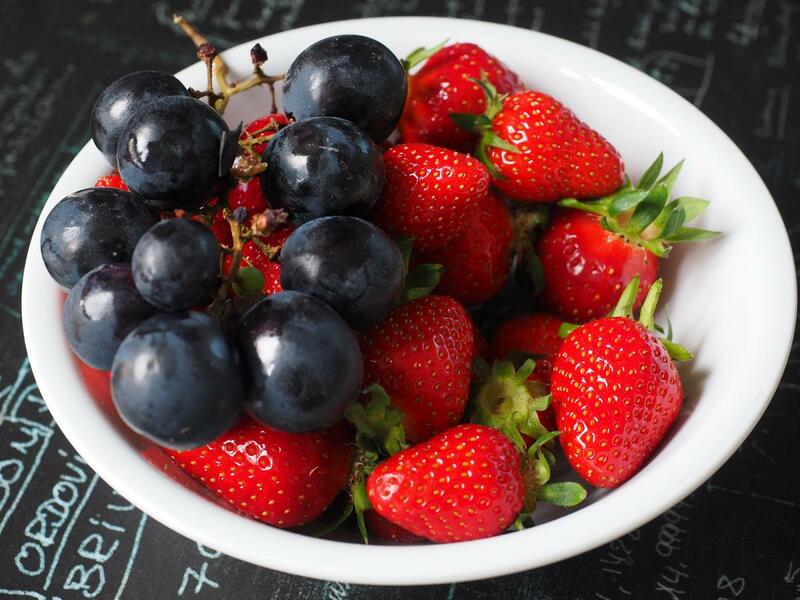 There is an ever-increasing bounty of gluten-free foods available in grocery stores and on restaurant menus. 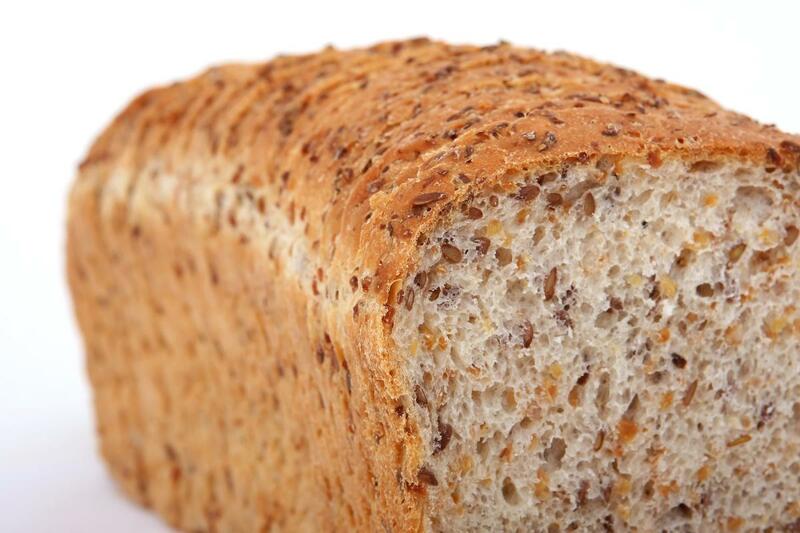 Gluten is a protein found in wheat, barley and rye, and appears in many processed foods. Both medical diagnoses and consumer demand are driving the surge in gluten-free products. Recently, a gluten-free lifestyle has become an increasingly popular U.S. diet trend. According to a 2015 Gallup poll, approximately 20 percent of Americans are looking to reduce or eliminate gluten from their diet. This fact sheet will explore some of the reasons and considerations in deciding whether to avoid gluten. 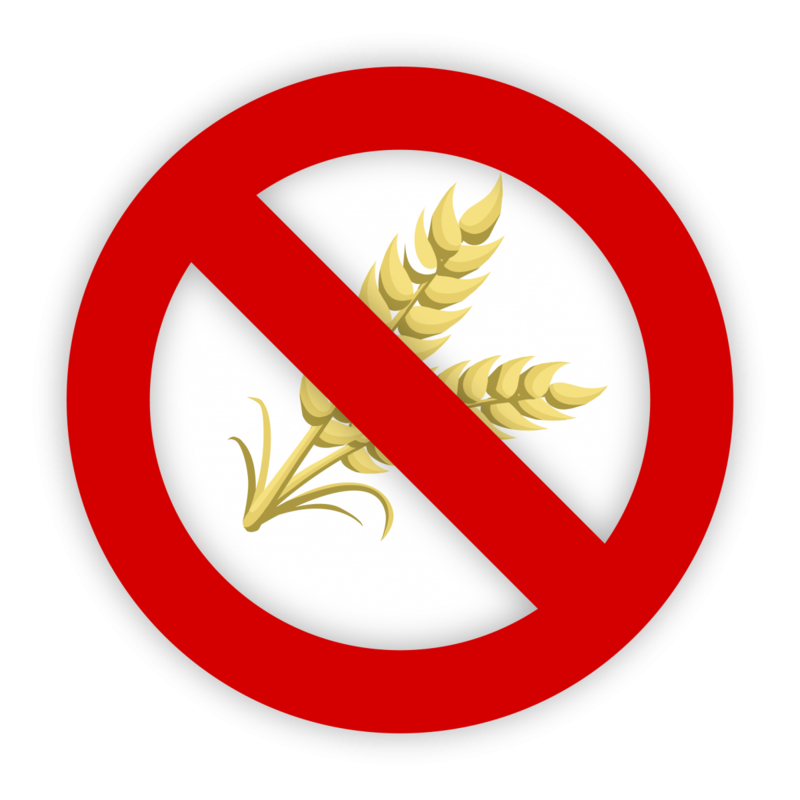 Some people must follow a gluten-free diet for three medical reasons: wheat allergy, Celiac disease and non-Celiac gluten sensitivity. Wheat allergy is an overreaction of the immune system to protein found in wheat. Symptoms range from mild to severe and can be fatal. Wheat allergy occurs in about 0.4 percent of the U.S. population. Celiac disease is a serious genetic autoimmune disorder where the consumption of gluten causes damage to the small intestine. This digestive disease can cause serious complications, including malnutrition, if left untreated. There are over 200 symptoms related to Celiac, affecting all major body systems. The only treatment is lifelong strict adherence to a gluten-free diet. Experts estimate that 1 in 100 people worldwide have Celiac disease. A patient who has symptoms similar to Celiac, but who tests negative for Celiac might have a sensitivity to gluten. Research estimates that 18 million Americans have non-Celiac gluten sensitivity. That is six times the number of Americans who have Celiac disease. The main medical reason for following a gluten-free diet is Celiac. However, the percentage of Americans who follow a gluten-free diet is 20 times higher than the percentage of Americans with Celiac disease. The most popular reason consumers give for buying gluten-free products is they believe the gluten-free diet has health benefits, including weight loss. While there is evidence to show that a gluten-free diet can help diminish symptoms associated with certain autoimmune diseases such as dermatitis herpetiformis, irritable bowel syndrome, rheumatoid arthritis, Type 1 diabetes, thyroiditis and psoriasis, there is no evidence to support gluten-free health claims for the general population. Some people who are on a gluten-free diet simply do not need to be. The likelihood of weight loss on a gluten-free diet depends on how a person eliminates gluten. Avoiding processed foods and refined carbohydrates like bread, crackers and pasta and replacing them with whole grains will reduce extra calories and increase fiber. Interchanging gluten-containing products with gluten-free substitutes will likely lead to consumption of more fat, sugar and calories. Gluten-free does not necessarily mean healthy. Gluten is found in foods that are part of a healthy diet which contribute nutrients and fiber. Consult a doctor. Be sure to consult a doctor before going gluten-free, since diagnostic tests require active gluten consumption in order to be accurate. Consumers who decide to go gluten-free without a diagnosis usually do not want to go back on gluten just to be tested. A gluten-free diet cannot replace a formal consultation, diagnosis or recommendation from a physician. Meet with a dietitian. Dietitians knowledgeable in Celiac disease and the gluten-free diet play an important role in managing gluten-related disorders. Gluten-free diets may need careful monitoring to ensure a healthy and adequate balance of nutrients and fiber. Consider other family members. If you will be the only gluten-free person in your household, will you prepare separate gluten-containing food for others? Will you have adequate space for storing and preparing gluten-free food separate from food containing gluten? Consider the burden. A research study by the National Institute of Health reported that patients with Celiac disease had a high perception of treatment burden when compared to other chronic medical conditions, second only to end-stage renal disease patients on dialysis. Reasons for high perception of treatment burden included difficultly in eating outside the home, increased cost and increased time in food preparation. Budget extra time. Purchasing or preparing food for a gluten-free diet may take more time. While many grocery stores have a wide variety of gluten-free foods, some products may only be available at specialty stores. Determining which items are gluten-free can be confusing and lengthen the shopping time. When eating away from home, you may need to prepare food to take with you. When eating out, you must check ahead with the restaurant and inquire about the menu and possible sources of cross-contact (gluten-free food coming into contact with food or surfaces where gluten has been present). Budget extra money. Gluten-free substitutes are usually more expensive. One research study by the National Institute of Health found that gluten-free foods cost almost 2 1/2 times more than regular products. Use caution. If you have been gluten-free and decide it’s not for you (and you do not have a medical reason to avoid gluten) be careful when reintroducing gluten back into your diet. Do so in sparing amounts as your body may have difficulty digesting gluten and fructan, a highly fermentable component in wheat. When medical diagnoses provide a solid motive for avoiding gluten, the gluten-free diet is inevitable. If eliminating gluten is merely a dietary preference, this decision deserves some careful consideration. Gluten-Free Diet Facts. (2011). Retrieved from consultant360.com/n411/content/gluten-free-diet-facts. Klein, S. & Crowe, S. (2014, Feb 12). Nine Things You Should Know Before Going Gluten-Free. Celiac Disease Foundation. Retrieved from celiac.org/blog/2014/02/9-things-you-should-know-before-going-gluten-free/#zdHatPKuffEQopgt.99. The Gluten-Free Diet. (n.d.) Beyond Celiac. Retrieved from beyondceliac.org/gluten-free-diet/overview. What is Celiac Disease? (n.d.) Celiac Disease Foundation. Retrieved from celiac.org/celiac-disease/understanding-celiac-disease-2/what-is-celiac-disease.